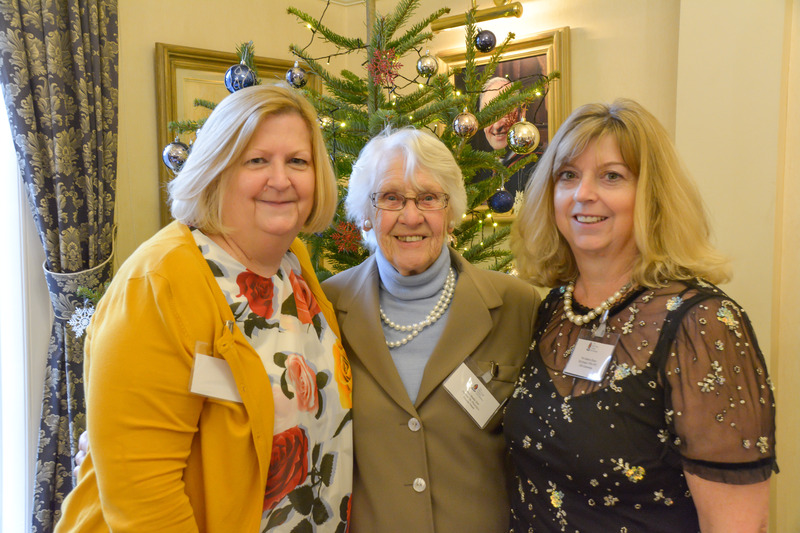 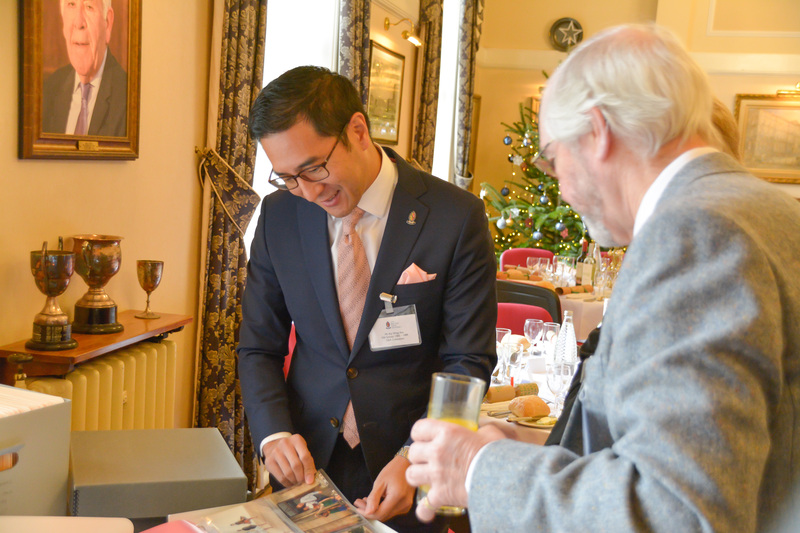 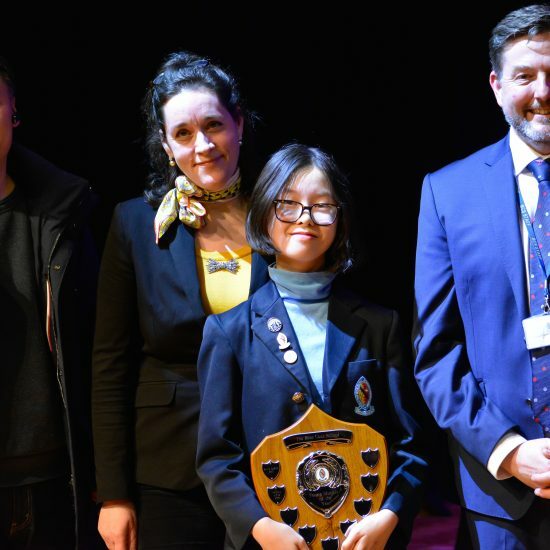 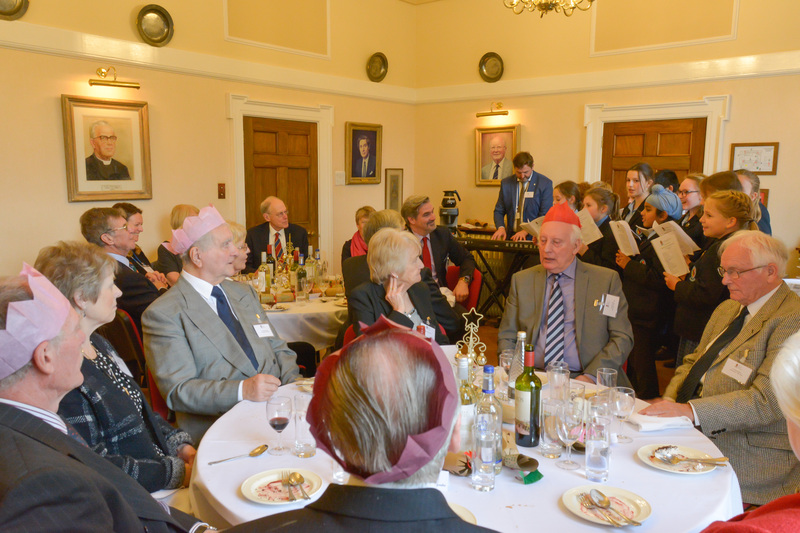 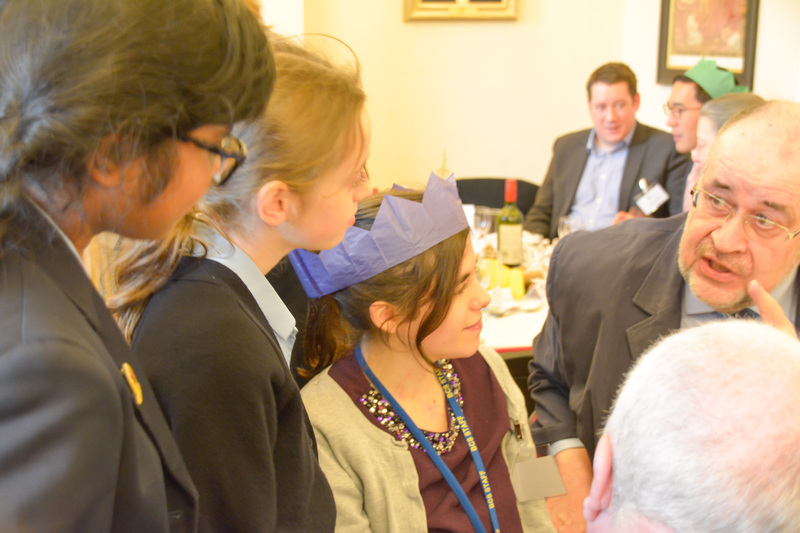 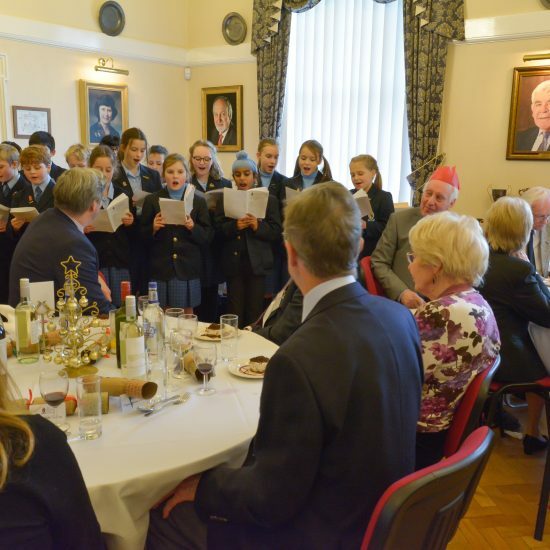 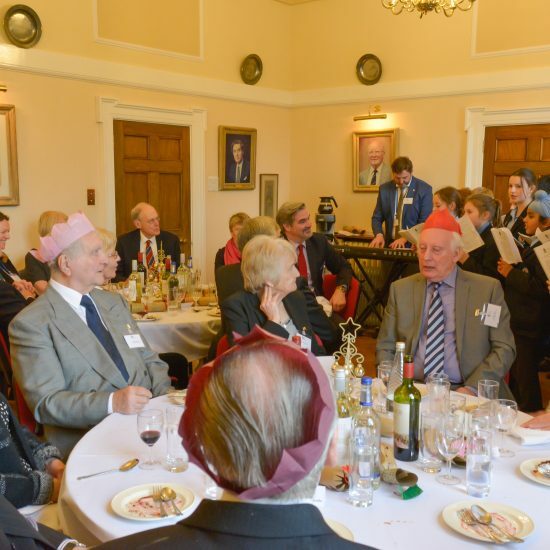 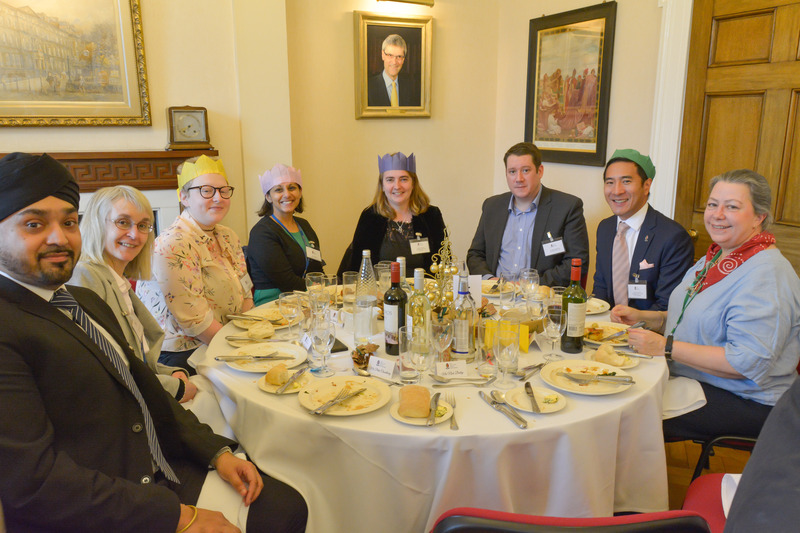 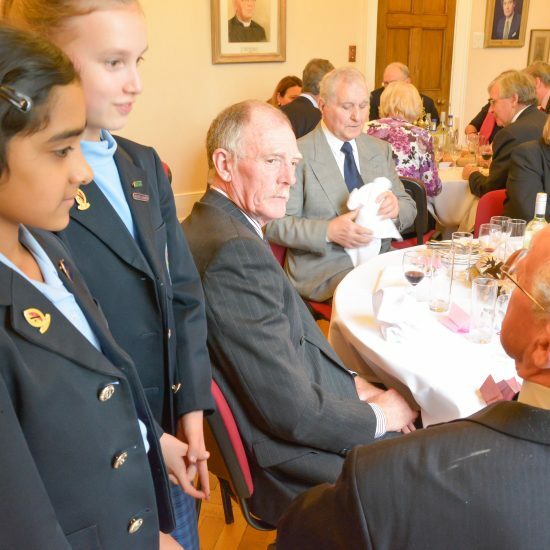 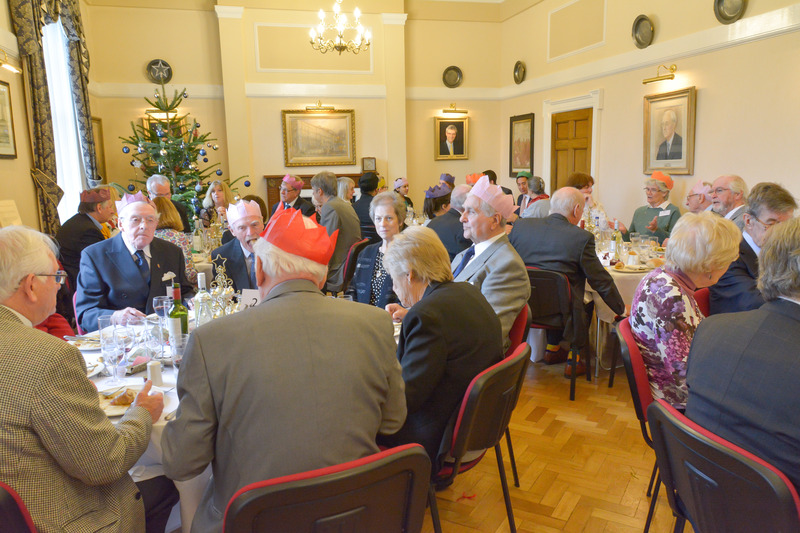 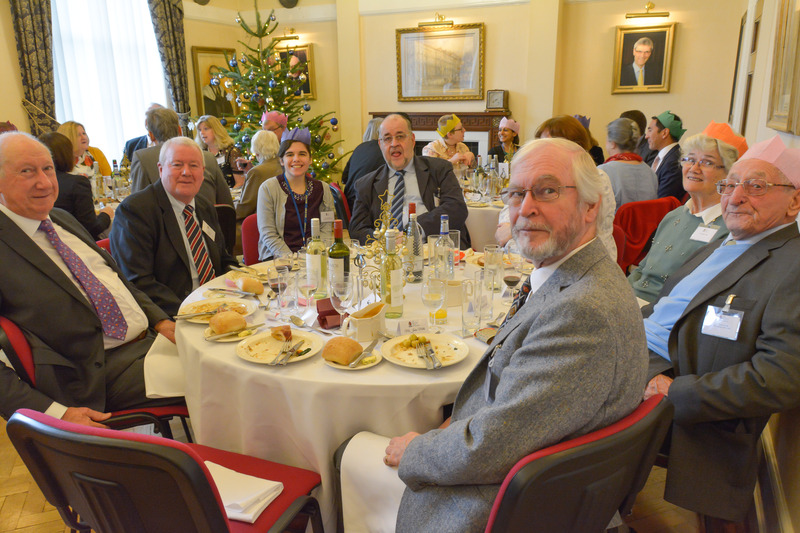 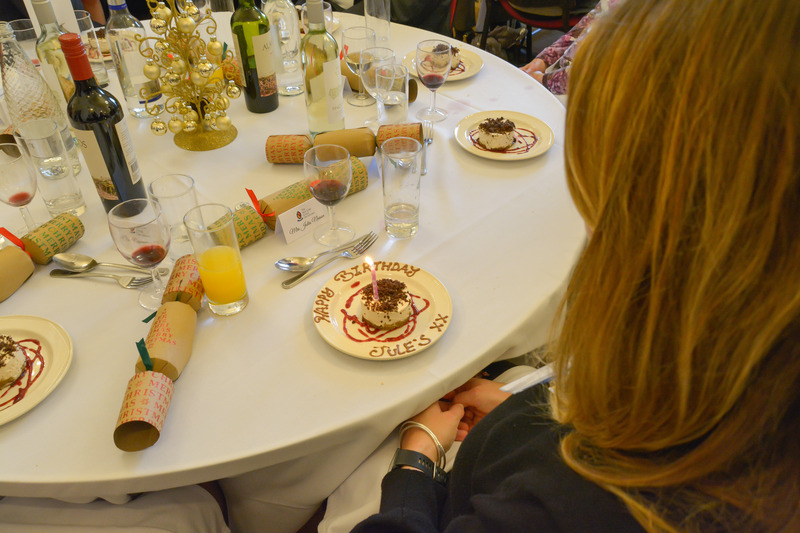 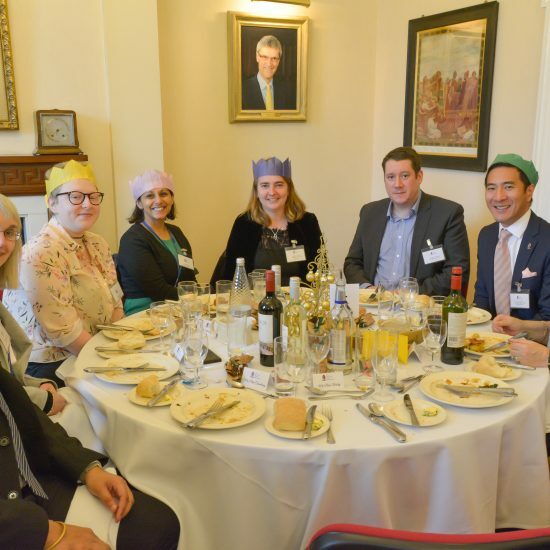 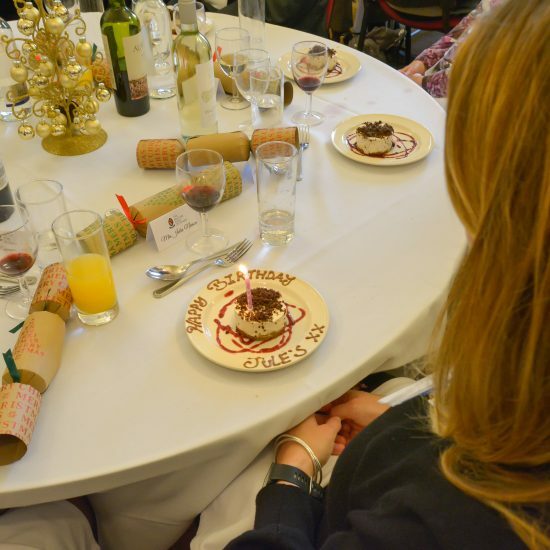 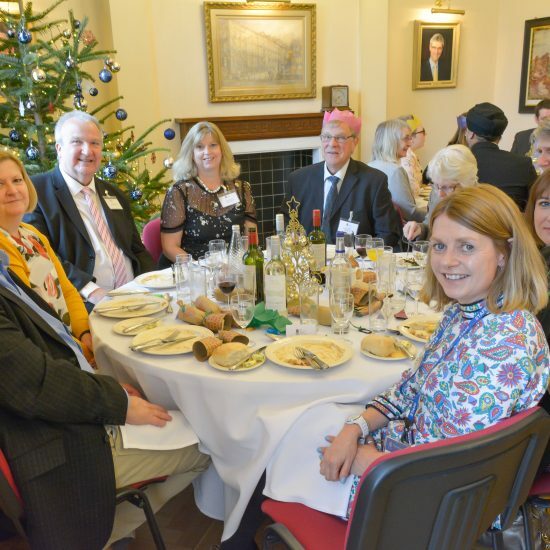 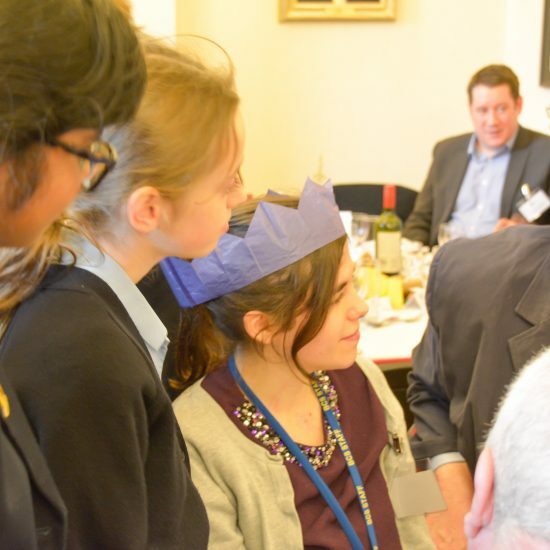 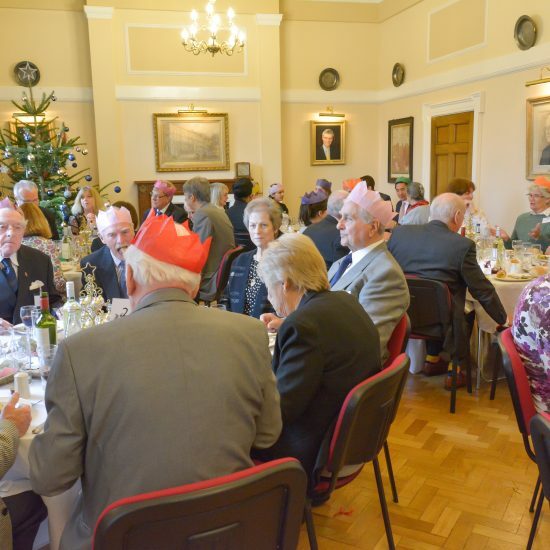 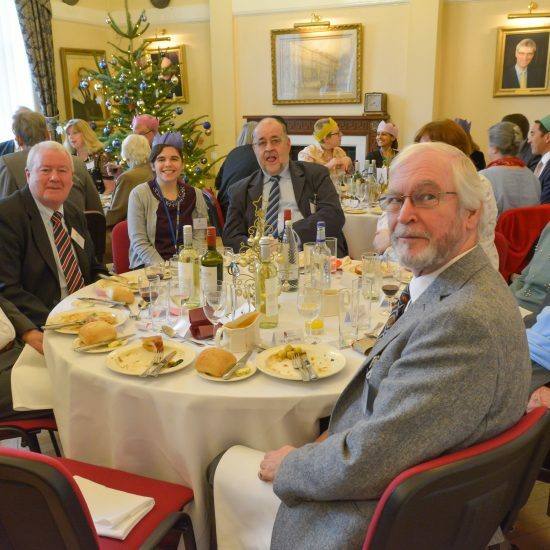 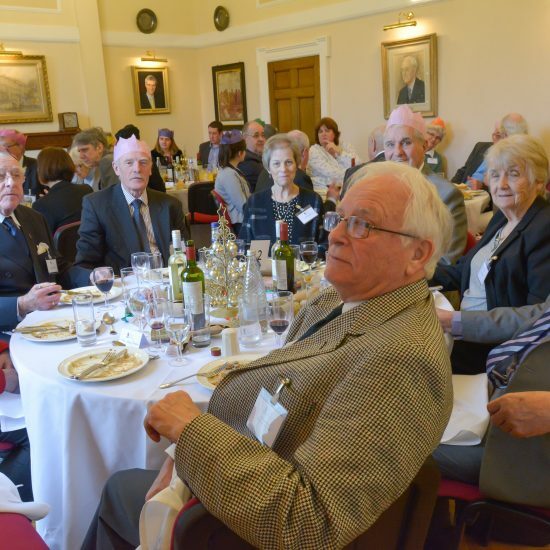 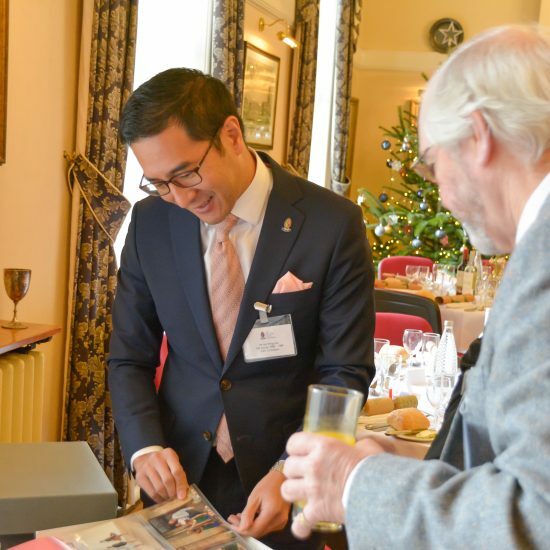 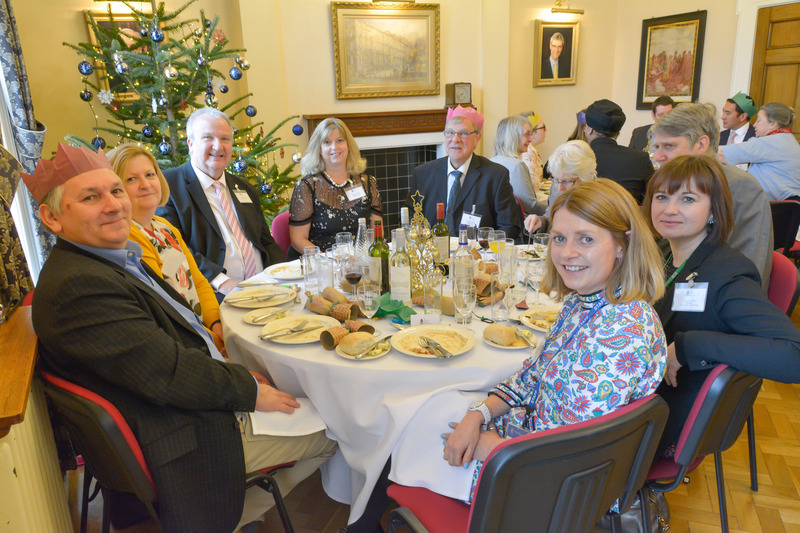 This year’s Christmas lunch brought together 50 honorary governors, current governors, benefactors, old scholars, present staff and parents (some of whom were old boys and girls too) in a celebration of the Blue Coat family and its extended friendship. 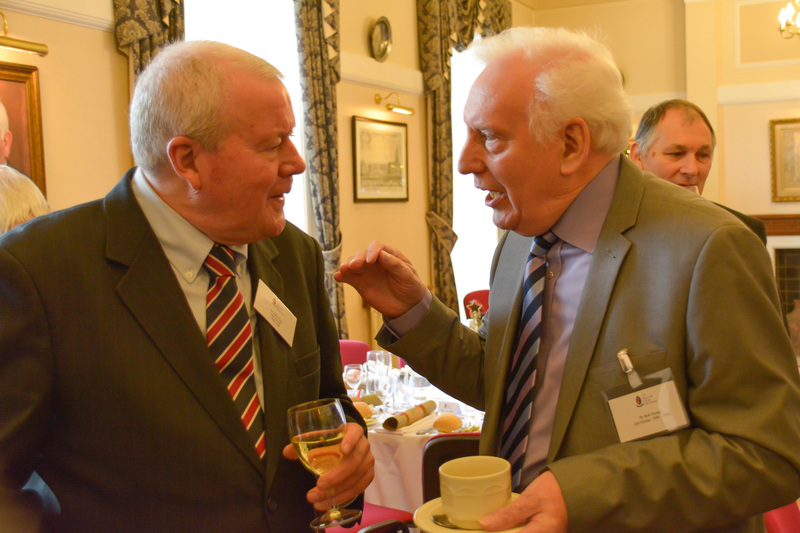 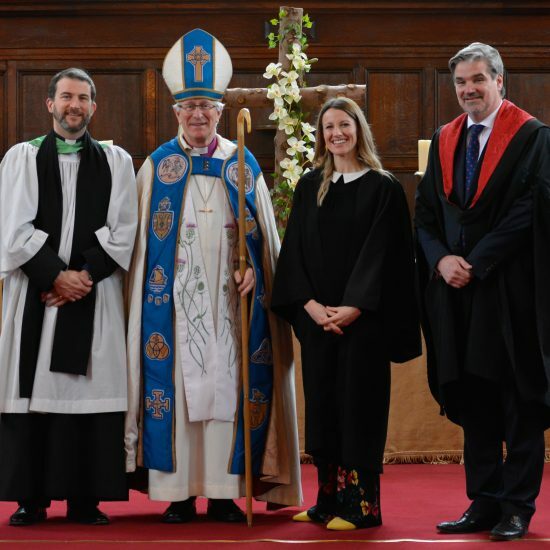 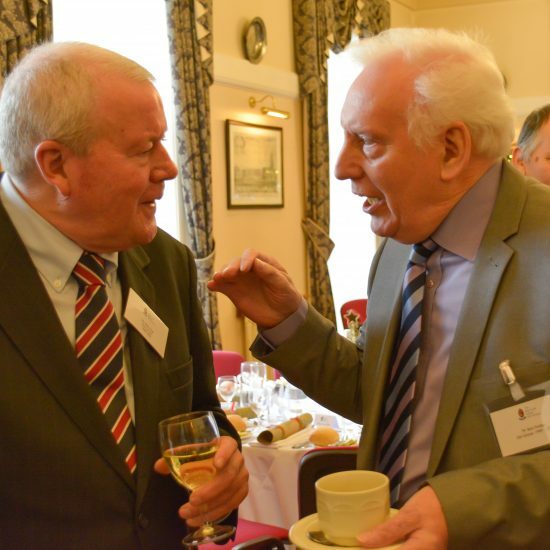 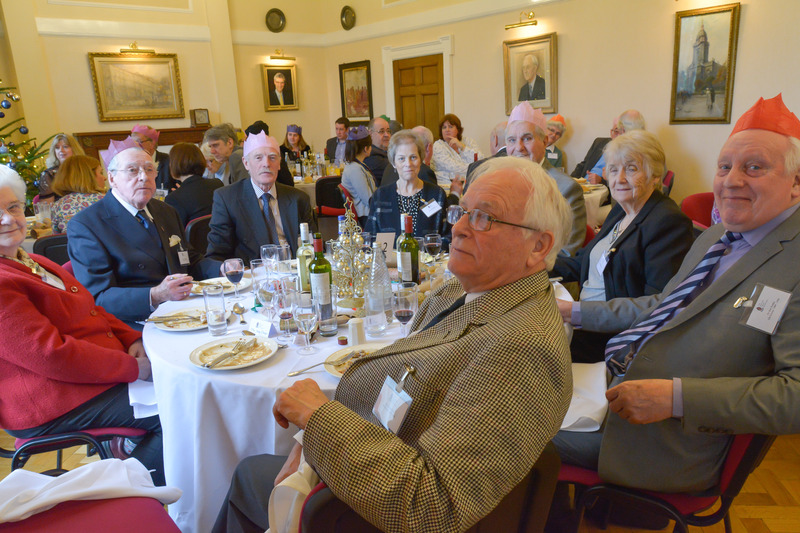 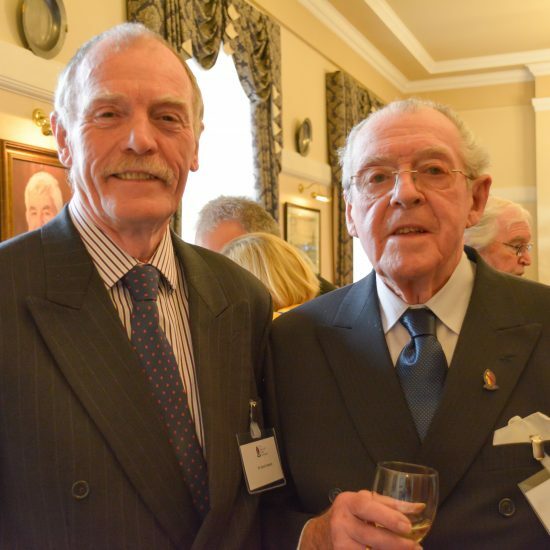 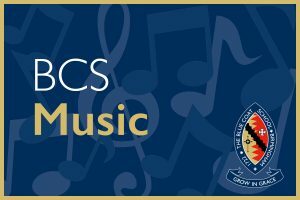 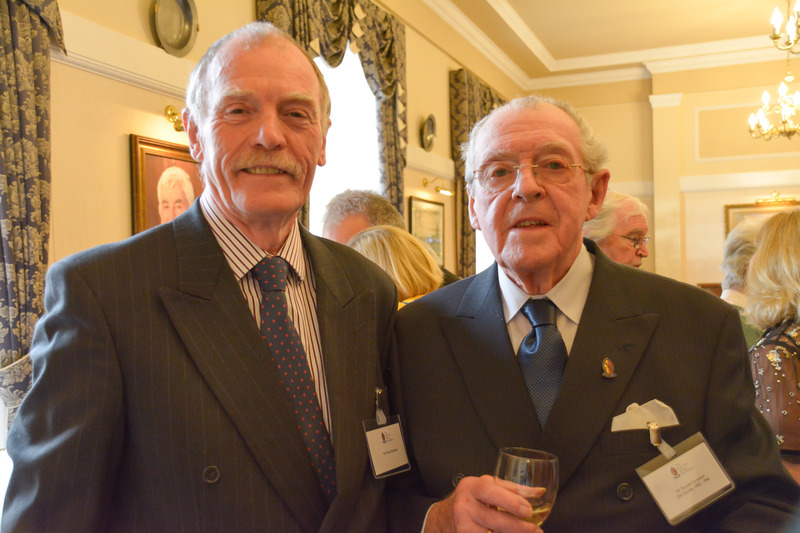 Amongst them were some of our veteran old scholars who attend BCS over 80 years ago. 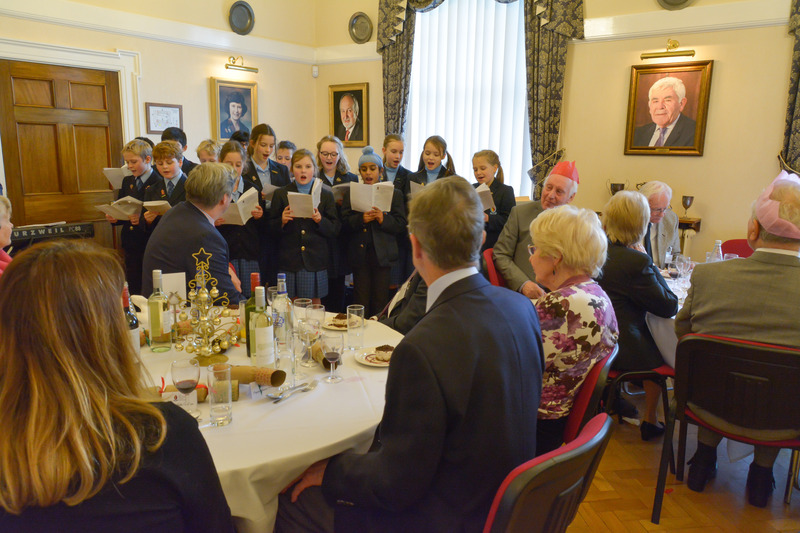 Members of Chapel Choir entertained them with carols, and some of our former choristers couldn’t resist the temptation to join in! 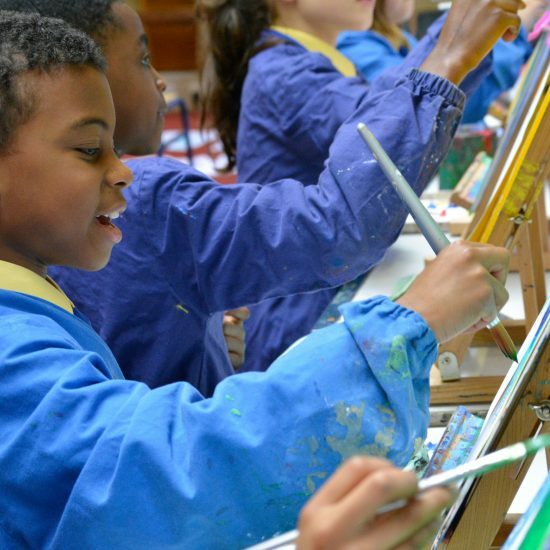 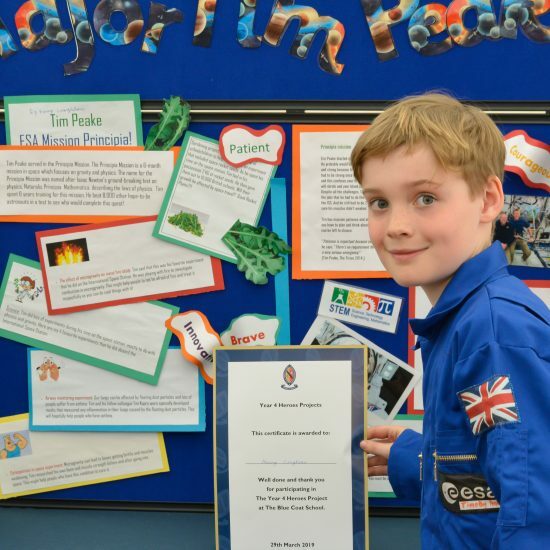 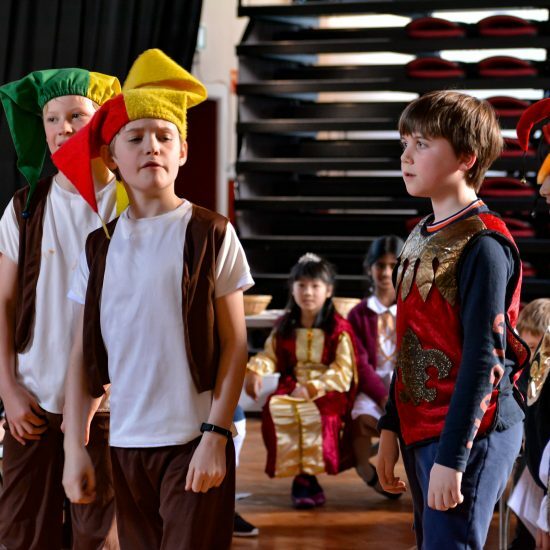 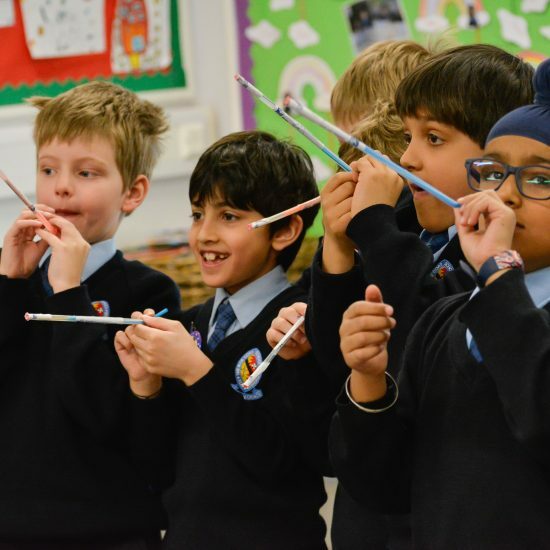 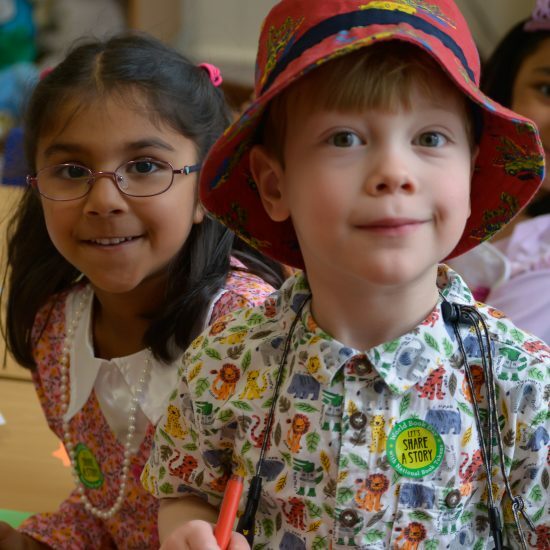 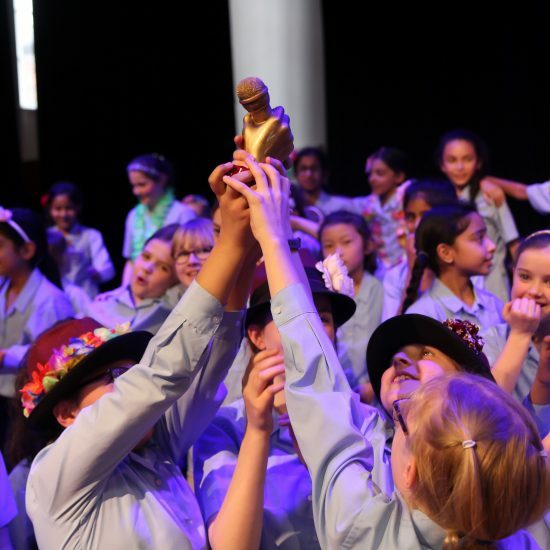 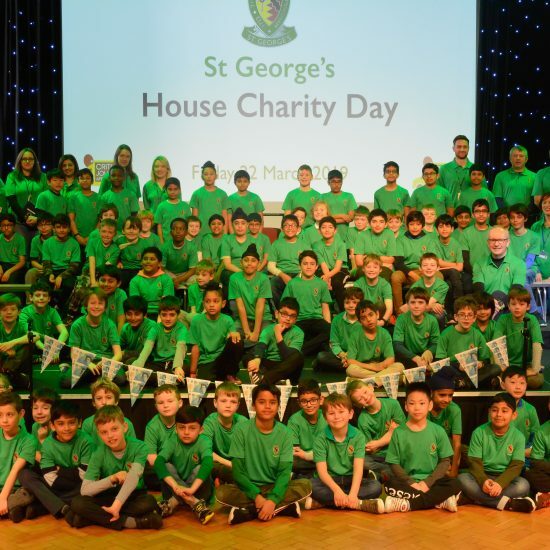 As many of our Prep children will testify, the Prep Houses that they join at age 7 years are a very special ‘home from home’. 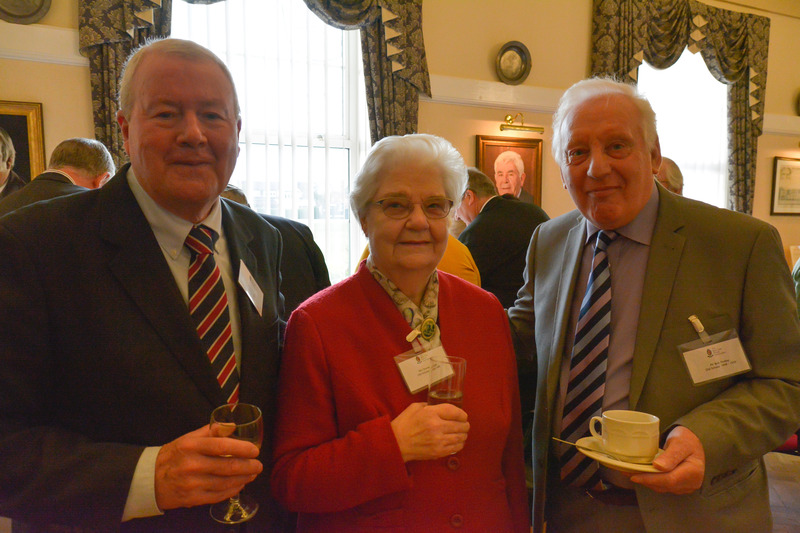 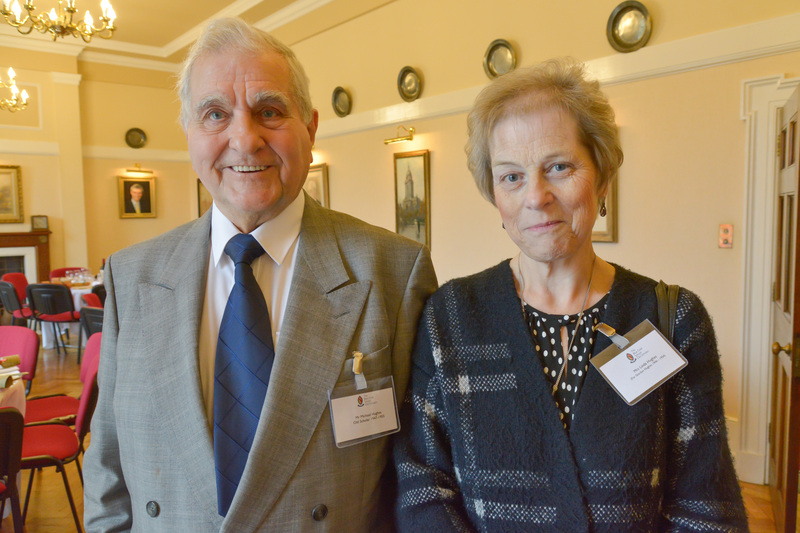 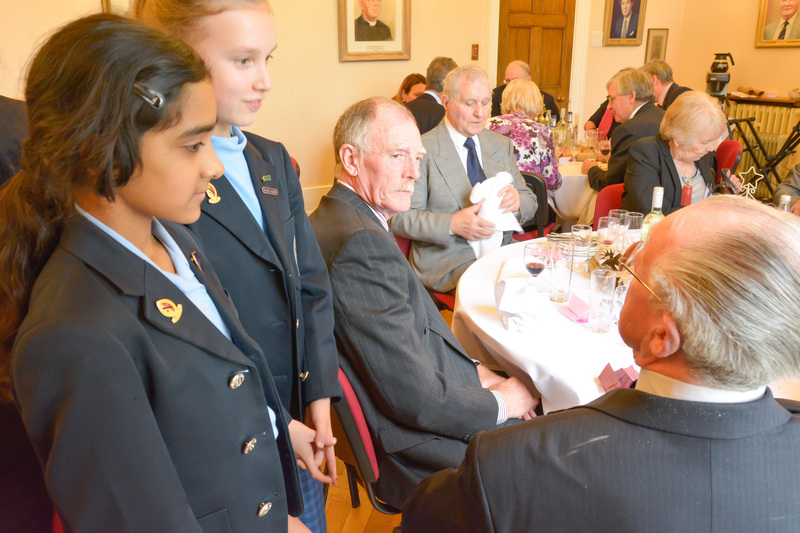 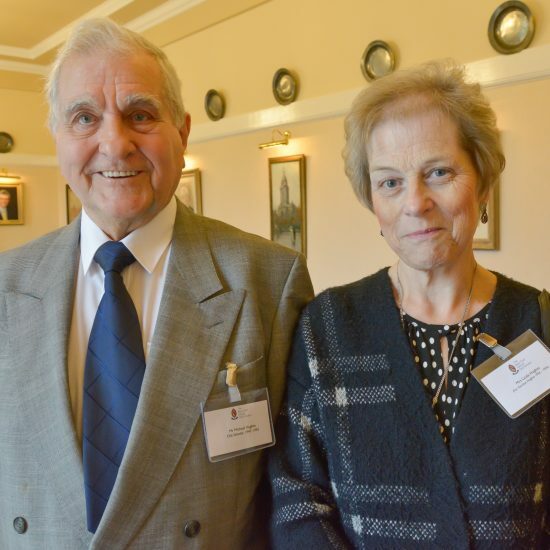 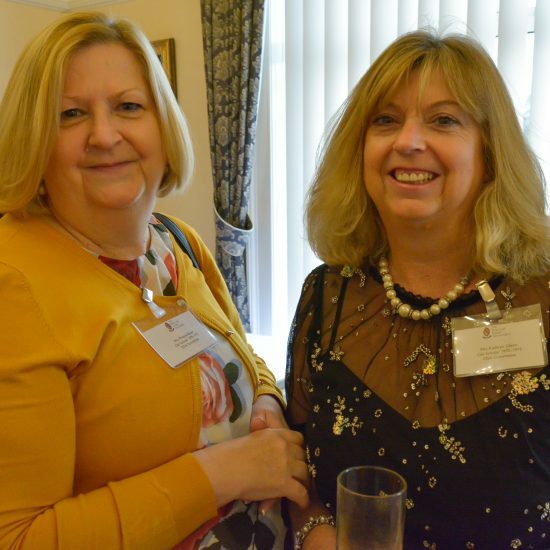 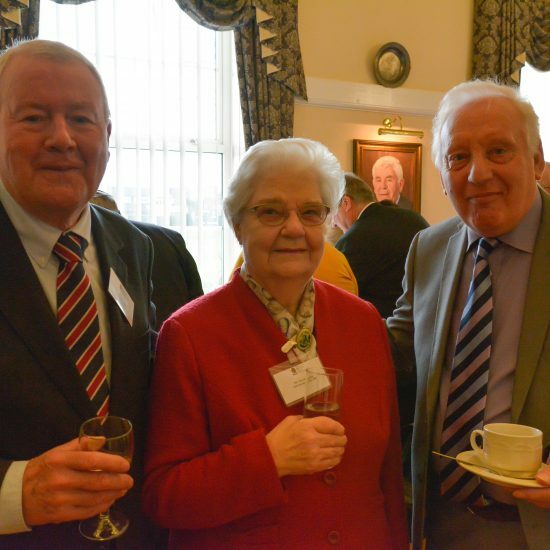 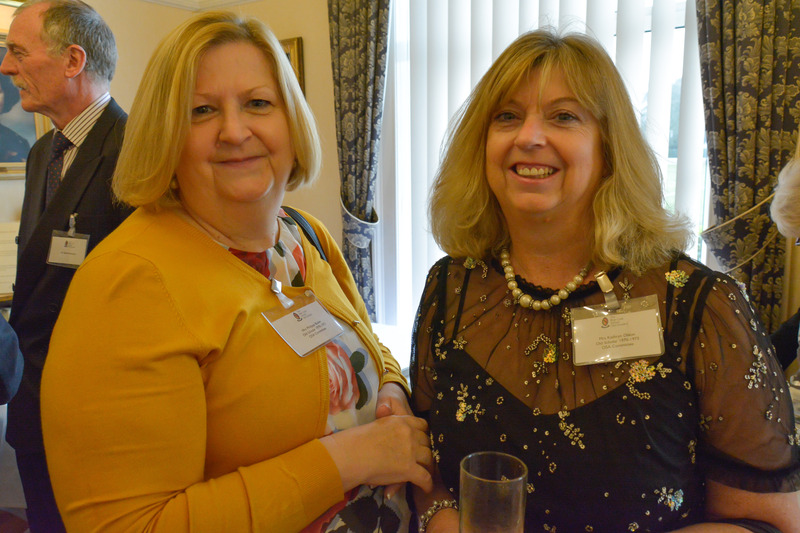 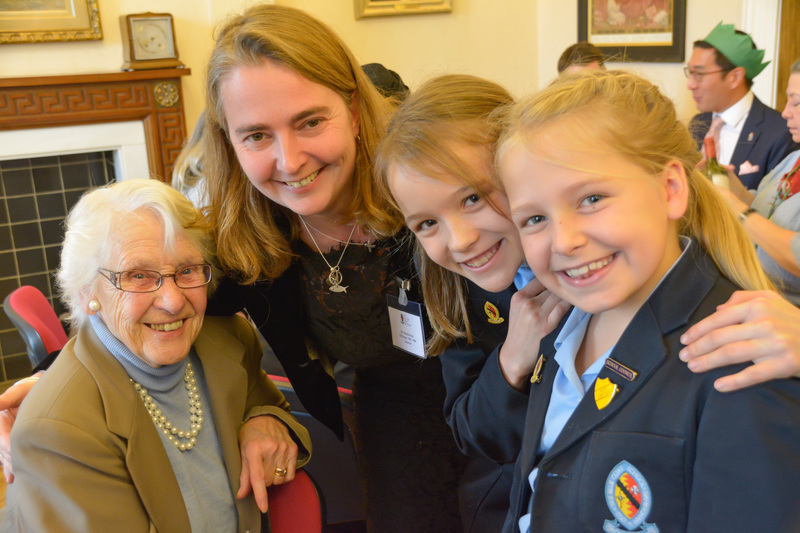 And so it was a delight to welcome back former St. Monica’s House Head, Mrs Still, at Monday’s Old Scholars’ event. 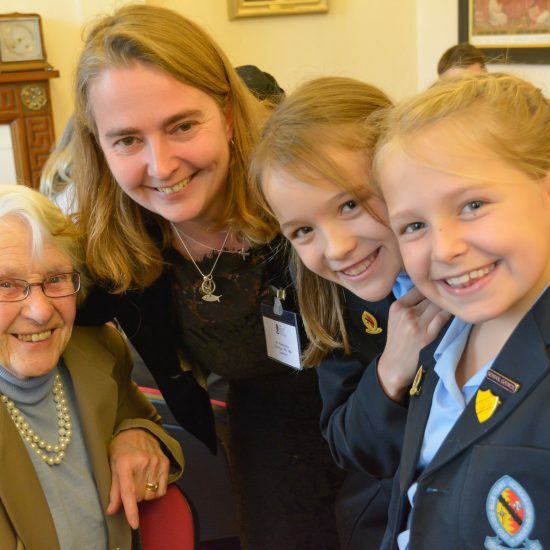 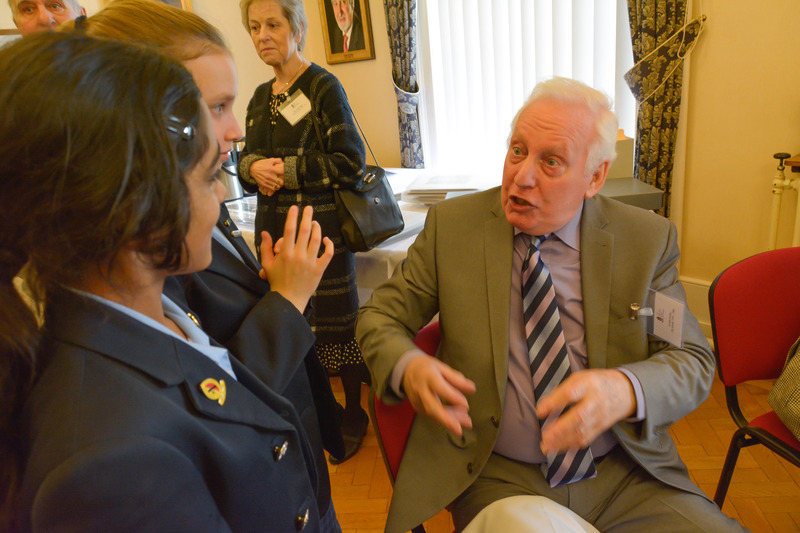 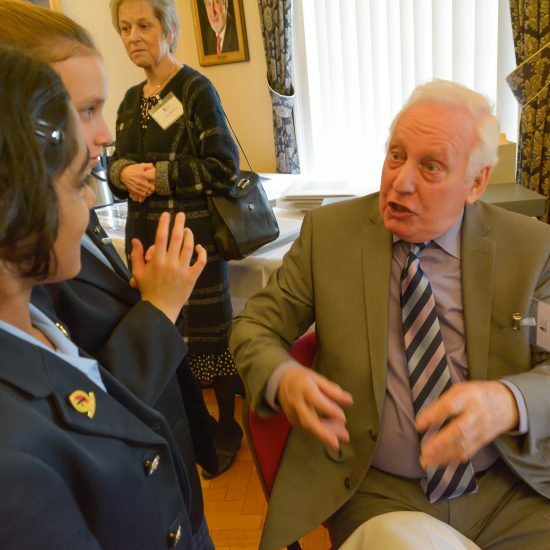 Not only were there some St. Monica’s girls amongst our old scholars who were pleased to see their former House parent, but also some of our Year 6 enjoyed hearing tales of life in their house several years ago. 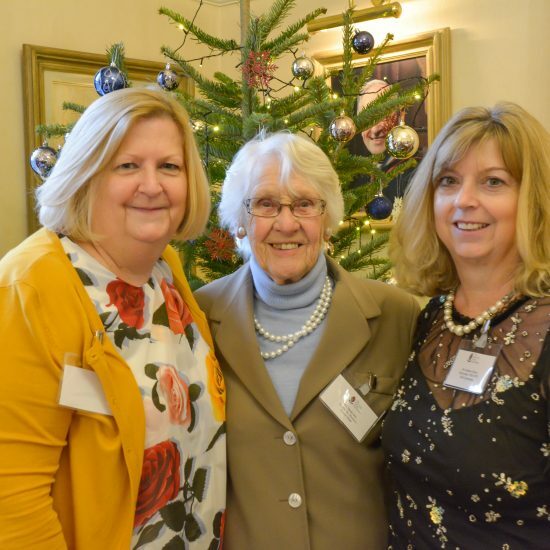 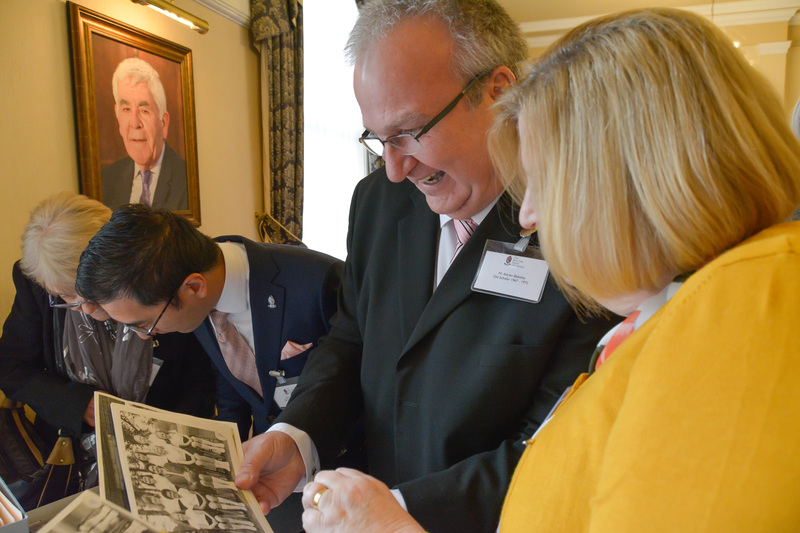 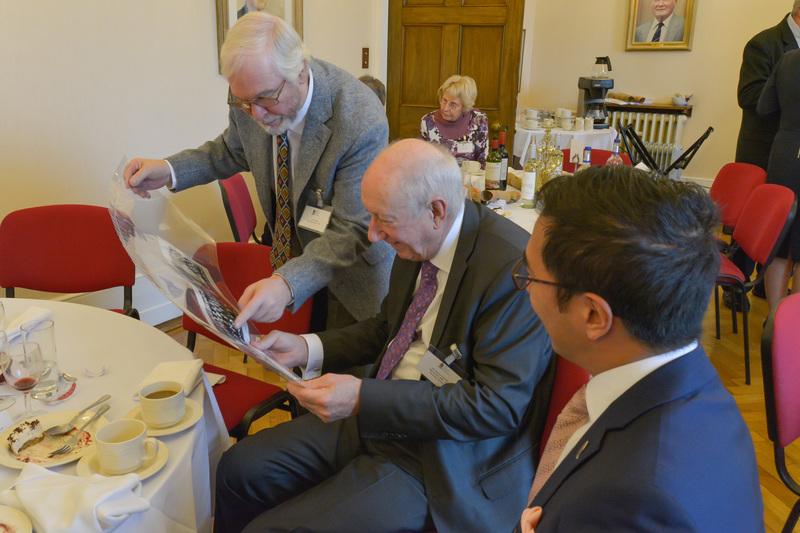 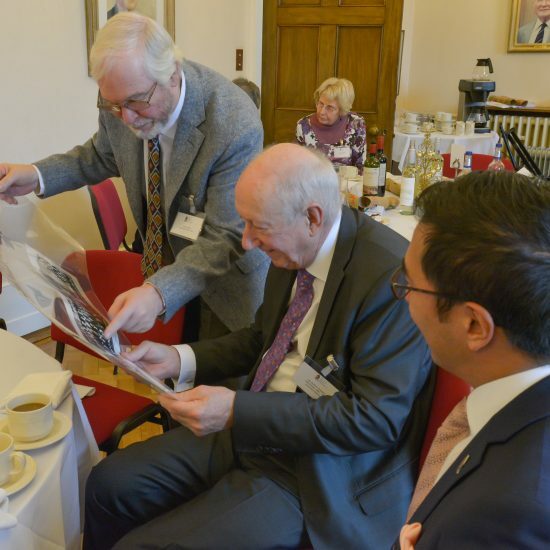 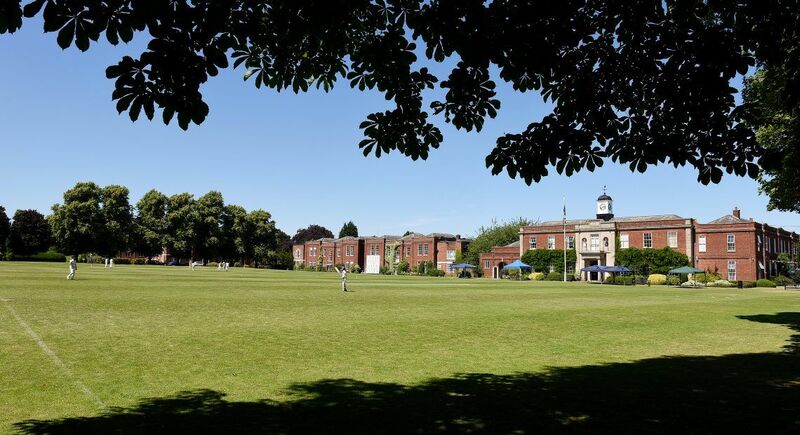 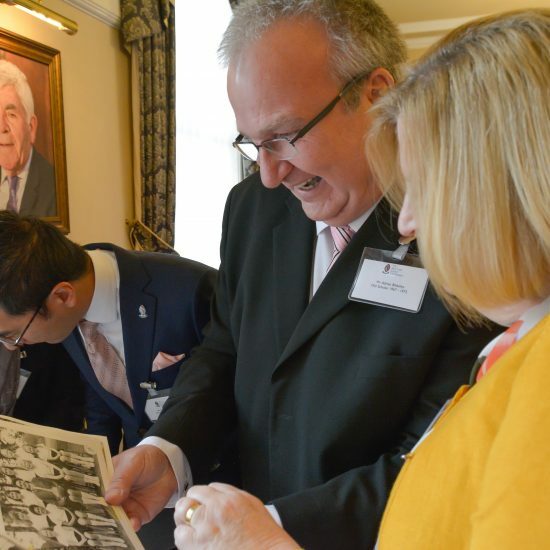 It was a lovely afternoon offering our former pupils and governors the opportunity to catch up with Blue Coat news, attend the Lower School Advent Service, tour their former boarding houses and peruse the archives.